What is hook up drawing ? Instrument hook up drawing? Drawings which represents installation standards is called hook up drawings. 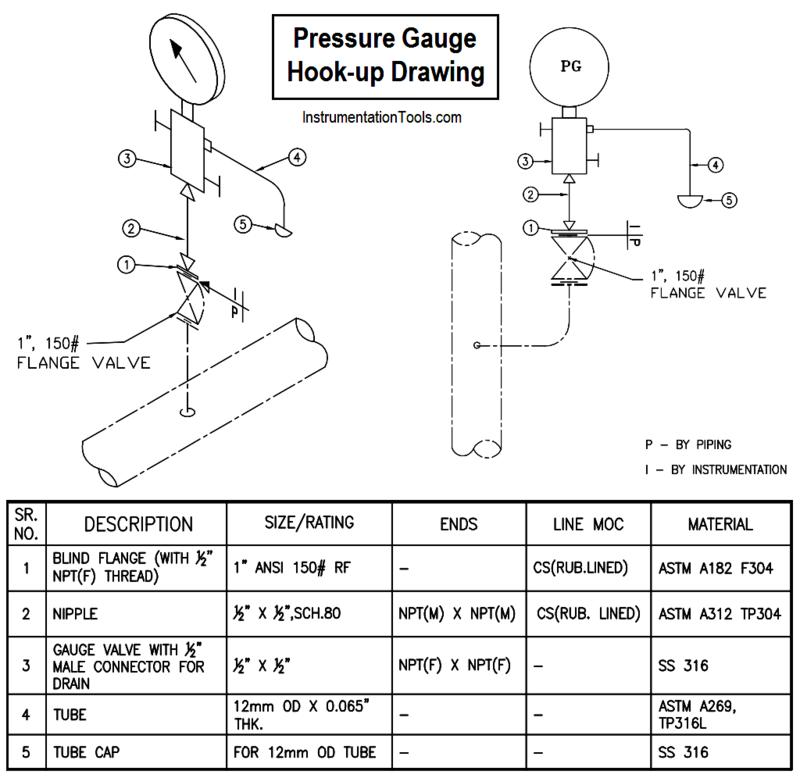 With hook up drawings engineer can understand how an instrument to be installed in the plant. With hook up drawing we can calculate the material requirement. Two types of hook up drawings are there. 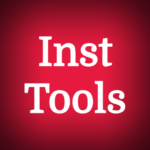 Here instruments are directly connected to process line. An example of hookup drawing is given below.